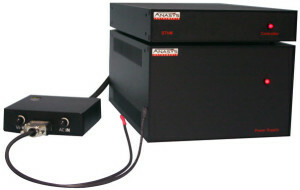 Anasys Instruments is the world leader in nanoscale IR and sub-micron IR spectroscopy. 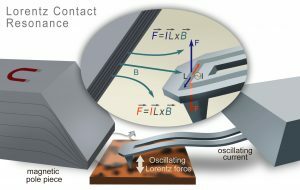 We are dedicated to delivering innovative products and solutions that measure spatially varying physical and chemical properties with nanoscale spatial resolution in a diverse range of fields, including polymers, 2D materials, materials science, life science and micro-electronics industry. Our goal is to provide productive solutions that help researchers clear the path to their next discovery and help industrial companies to solve critical process problems. 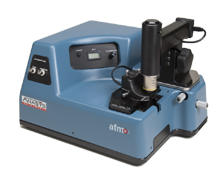 Our team is focused on providing robust chemical analysis with nanometer scale spatial resolution. 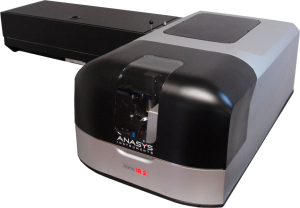 With a researcher’s productivity always in mind, we deliver integrated hardware and software solutions that clear the path to your next discovery. 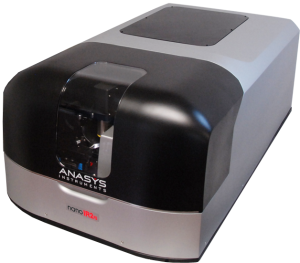 Anasys products have been adopted with great acclaim by researchers at major universities, corporations, and national laboratories and represent the state of the art for nanoscale materials analysis.